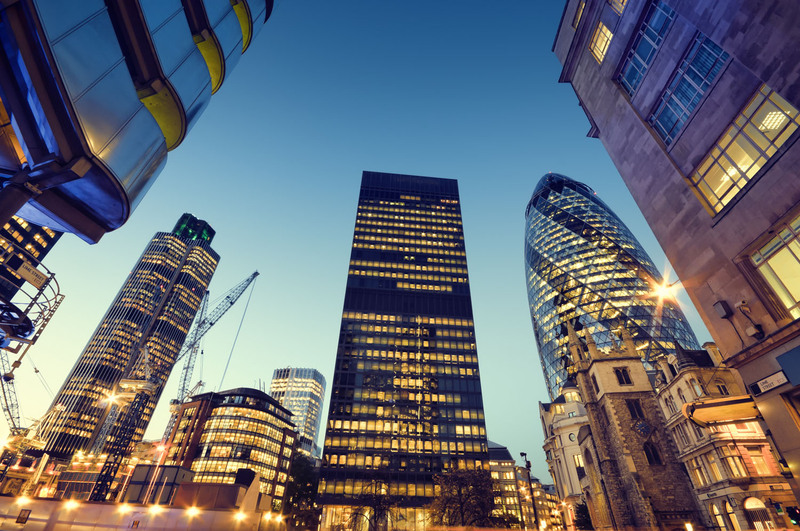 It is expected that the UK financial centre, the City of London will grow by 2.8% a year and continue to improve productivity. This will have an impact on the recycling industry as more buildings will be built which will lead added strain on recycling within London. It is predicted that this sum will rise to around £61bn a year by 2025, as the Square Mile expands by 2.8pc a year while the rest of the UK grows at 2.2pc to £1.92 trillion, on a gross value added basis. Also they predict that each City worker will produce the equivalent of £141,000 for the economy, up from £114,000 at present and almost three times the productivity of a typical British job. “In recent years we’ve seen growth in high-skilled, high-paid jobs in the national economy being led by our city centres, most notably central London,” said Andrew Carter, chief executive of the Centre for Cities. With all these companies within the square mile and the very high likelihood of more coming, there is a real concern that a lot of extra waste will be created. We already know that London is poor at recycling, having all these extra companies will create more waste which is adding to the landfills. It has become so bad that the landfill sites are being over filled. To sustain the London’s green credentials while we experience growth of the financial centre, there needs to be investment in the recycling industry as landfills are being abused by just adding without thinking about what it will do to the economy.